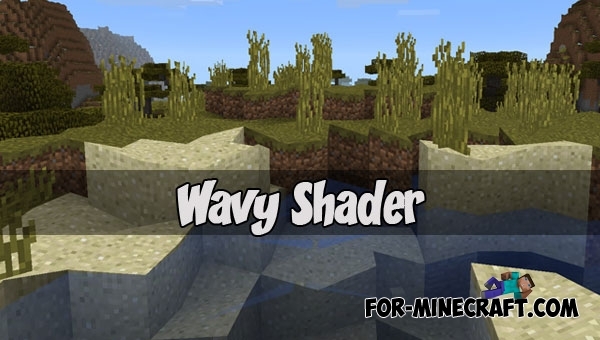 The main advantage is the wide compatibility with almost all devices, and also the pack guarantees stable..
Wavy Shader is one of the most unusual shaders along with the Matrix pack where the whole world is visible through a grid of numbers.. 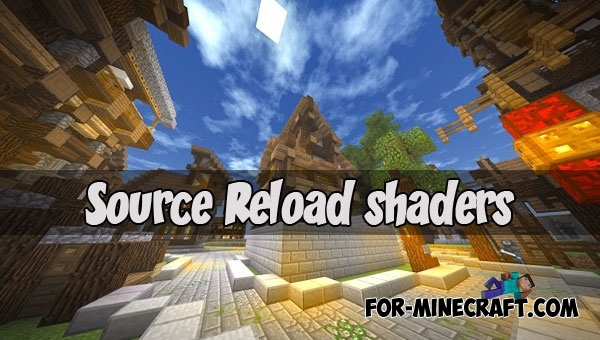 It's time for shaders that are very much appreciated by Minecraft PE players. 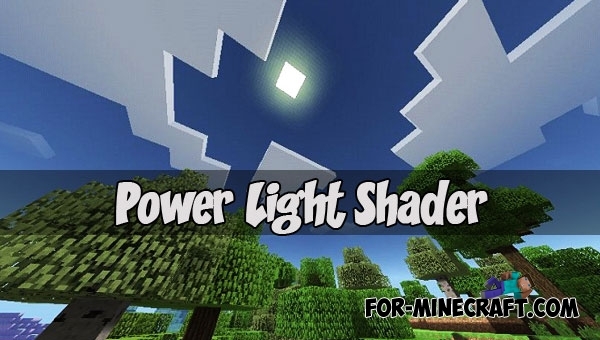 The Power Light Shader looks like a well-optimized and realistic shader with no extra additions..
REAL Shader replenishes the treasury of excellent shaders for Minecraft PE. 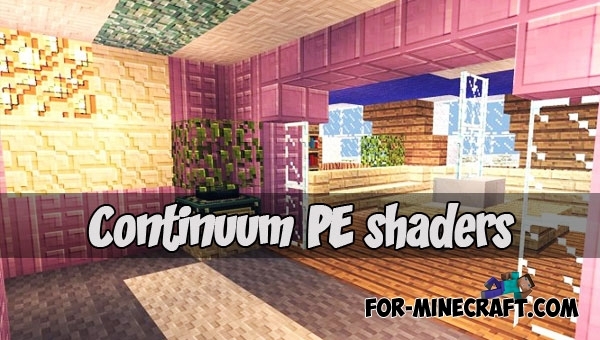 This is because the shaders contain..
Continuum PE has collected only the best features that can be implemented in MCPE. 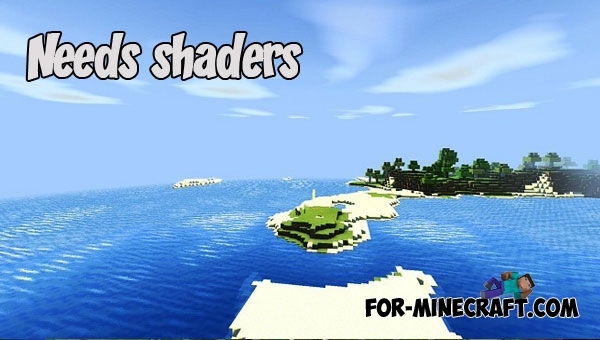 Along with the SSPE shaders, this one is suitable..
After installation, you will see realistic waves, a modified lighting system, a new sun and moon, fog and much more. 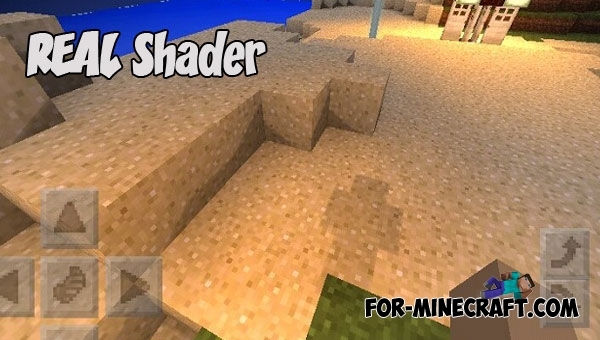 There is no distortion of graphics.. 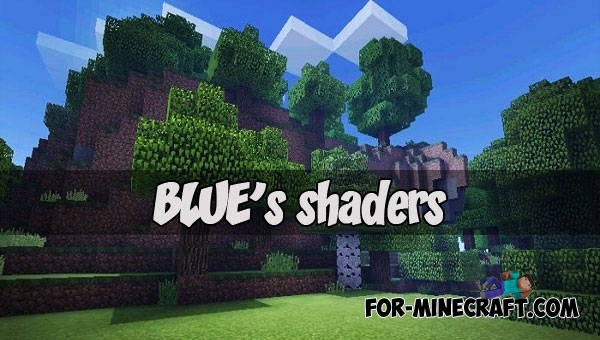 If you have a Win10 computer and you are looking for the best shaders for your operating system, then right now download this pack..